By Tim LaHaye. Who will face the Tribulation? Compare the pre-tribulation, mid-tribulation, and post-tribulation rapture views. softcover - 255 pages. Price includes standard shipping within the continental U.S. Please call for rates to other locations. By J. Dwight Pentecost. 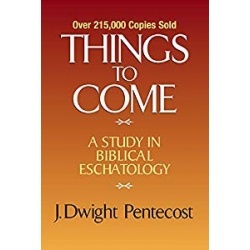 Things To Come is a landmark text in the field of Bible Prophecy and merits classification as a standard and comprehensive text in biblical eschatology. This remarkable book draws together the entire field of prophecy into a unified whole, a systematic and complete eschatology. hardcover - 633 pages. Price includes standard shipping within the continental U.S. Please call for rates to other locations. By John F. Walvoord. Fourteen keys to understanding the prophetic scriptures. 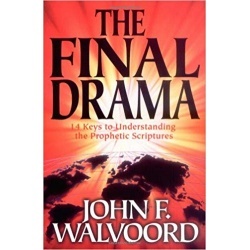 A great foundational book for understanding end times passages and the future of the Church, Israel, Satan, and the world. softcover - 185 pages. Price includes standard shipping within the continental U.S. Please call for rates to other locations. By Dave Hunt. 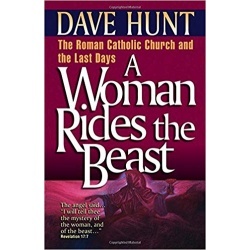 Exposes the false claims of Catholicism and how the Catholic Church fits into last days prophecies of the Bible. Eight remarkable clues in Revelation 17 and 18 prove the woman's identity beyond any reasonable doubt. softcover - 549 pages. Price includes standard shipping within the continental U.S. Please call for rates to other locations. 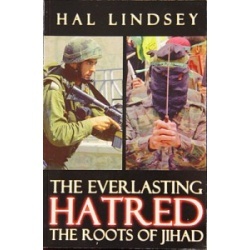 By Hal Lindsey. Islamic Fundamentalism's purpose is to replace the Judeo-Christian world order with an Islamic world order. Every American needs to understand the enormity of the threat we face and why. softcover - 266 pages. Price includes standard shipping within the continental U.S. Please call for rates to other locations. 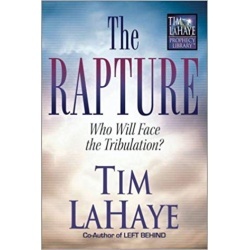 By Tim LaHaye and Thomas Ice. 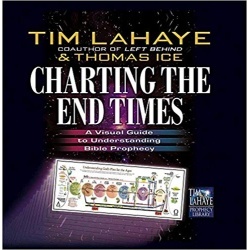 A visual guide to understanding Bible prophecy with colorful graphic pictures of the last days. hardcover - 141 pages. Price includes standard shipping within the continental U.S. Please call for rates to other locations.